Madi Sipes and the Painted Blue is a band from San Francisco, fronted by singer and electric guitarist, Madi Sipes. With her captivating voice and mature songwriting, Madi started gaining fans at a young age in her hometown of Placerville, California. While performing one of her songs at a summer camp talent show, Madi caught the attention of counselor and Los Angeles-based songwriter Andrew Heringer. The two began long-distance collaboration over the next few years, while Andrew was performing and touring in the band Milo Greene. 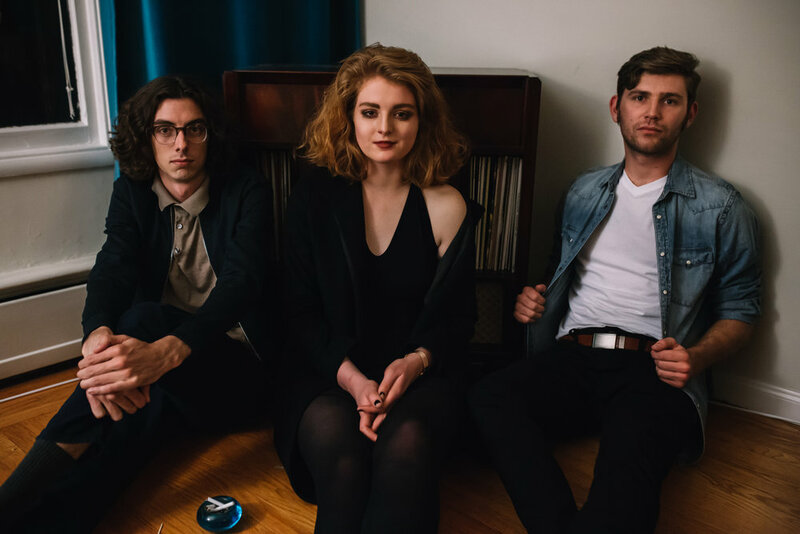 In the spring of 2015, Madi recruited longtime friends Nick Cunningham (bass) and Caleb Koehn (drums) to form her band. 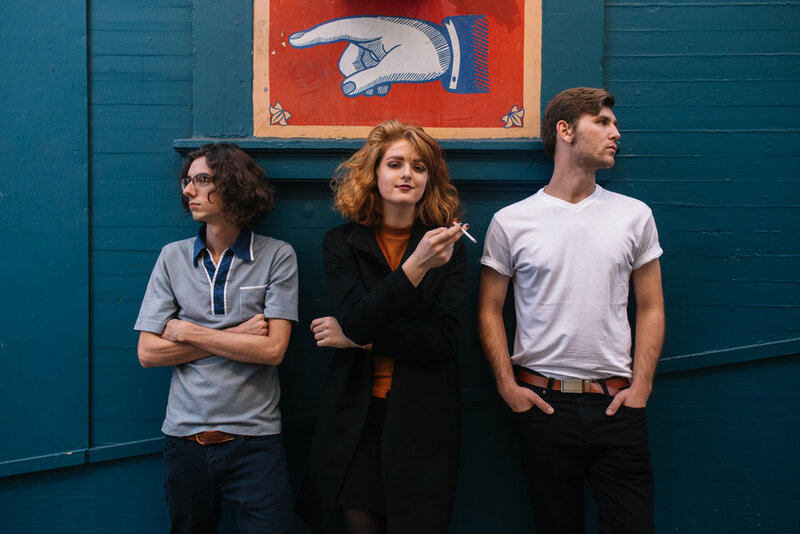 The band traveled to Los Angeles to finish writing and recording the final few songs for Madi Sipes and the Painted Blue’s debut album: Privacy. Pulling from a diversity of influences -- including Ella Fitzgerald, Frank Ocean and Fleet Foxes -- Privacy was endorsed by Elton John on his Beats1 Rocket Hour show, and has been described as “feisty and sultry indie soul pop." And I crave you always. Do you really wanna play this game? Do you really wanna pass the blame? Why can’t I stop overthinking? what’s that spell you got me on? yeah what’s that spell you got me one? did you think I’d be that easy? am I just your weekend secret? help you keep your weekend secret? if I told your weekend secret? help you keep your weekend secret.